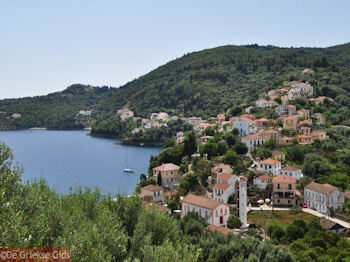 Ithaki or Ithaca. 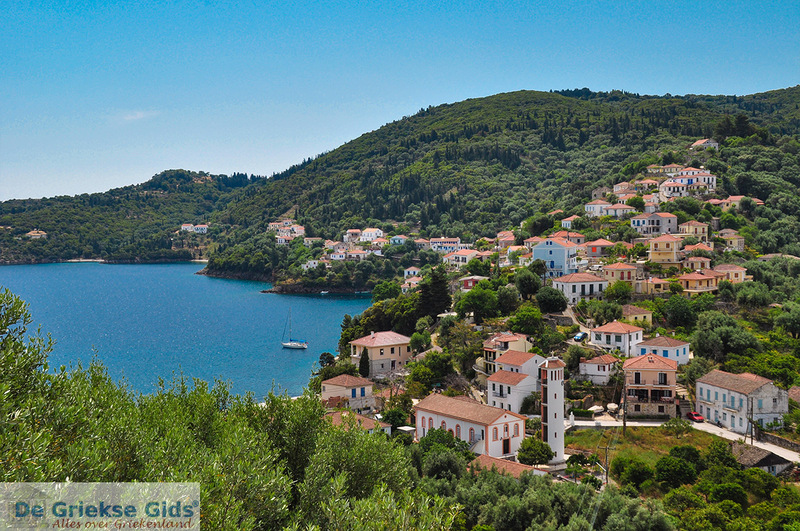 Ithaca is a wonderfully quiet Greek island without mass tourism. 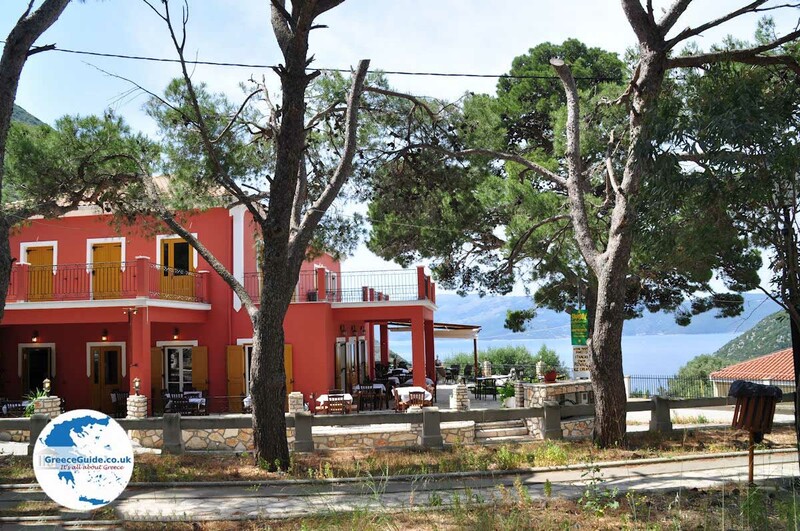 It is located close to the island of Kefalonia and to the south of Lefkada. 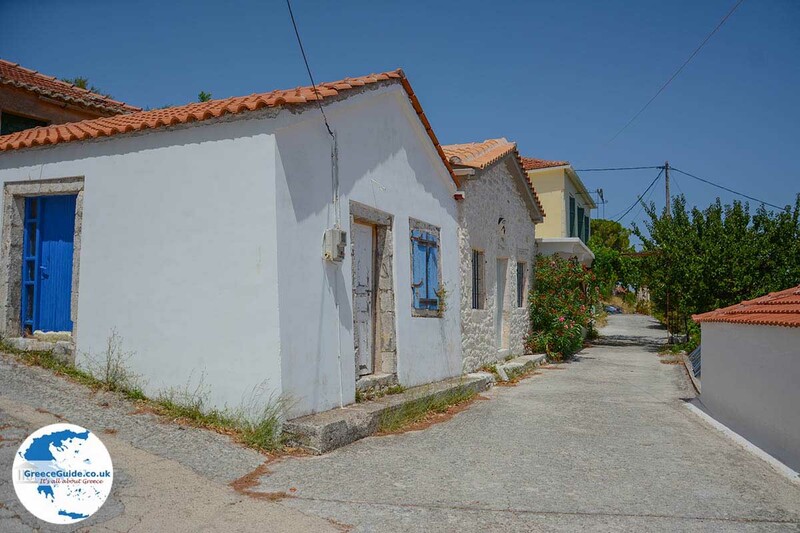 It is part of the Ionian island group. 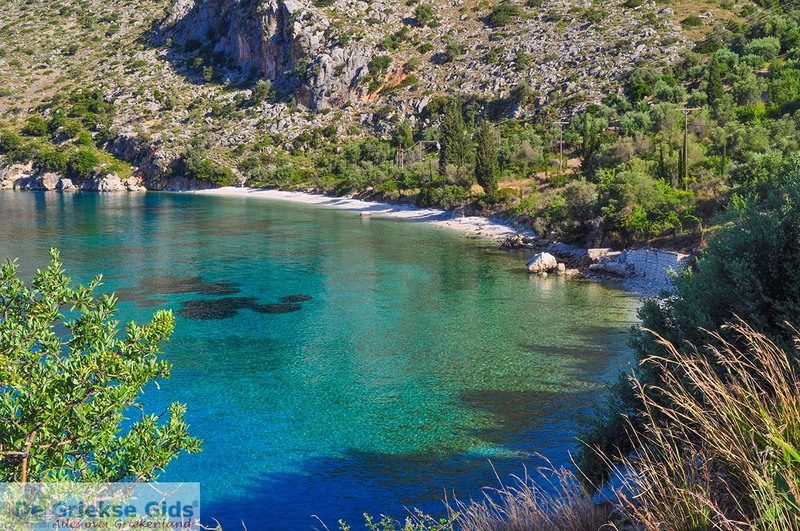 According to the Odysseus of Homer, Odysseus was king of this island. During the summer months, many former islanders, who have ever been immigrated, visit with their families their island. 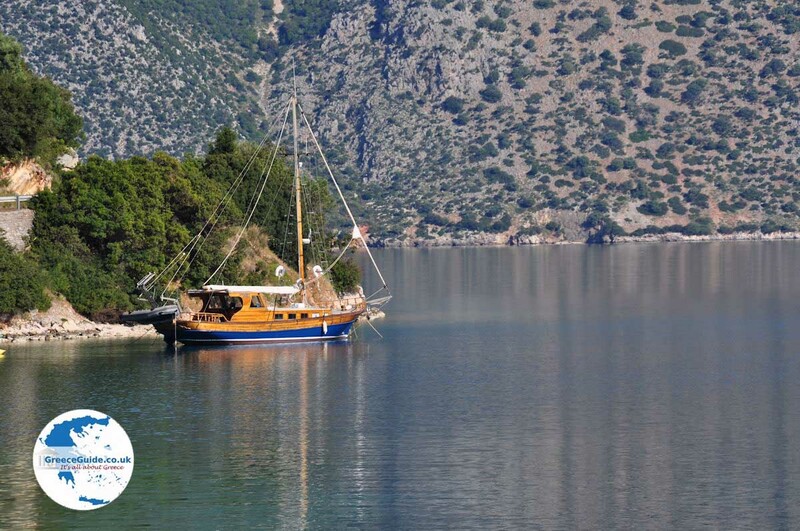 Due to the location in the Ionian Sea, many sailing boats come to the ports in Vathy, Frikes and Kioni. There is also a possibility to make day trips from Ithaca to other islands. 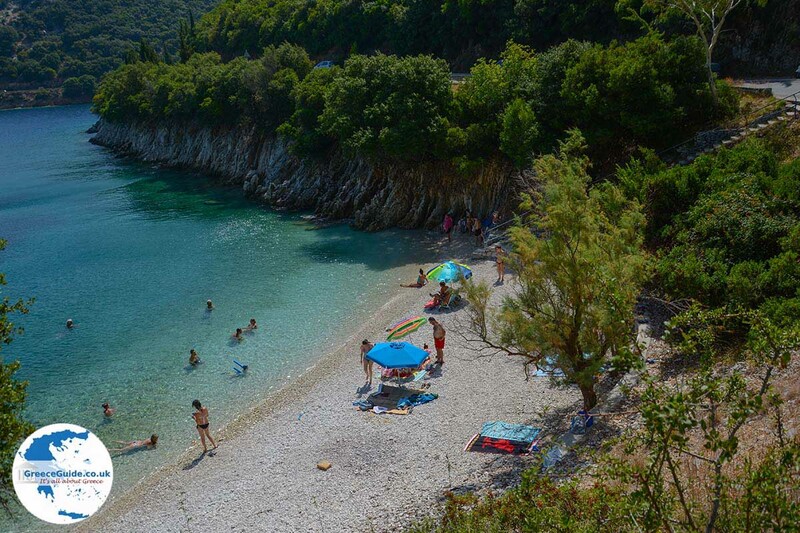 There are no large beaches on Ithaca but there are plenty of small beaches where you can even lie in the first two weeks of August in your own! 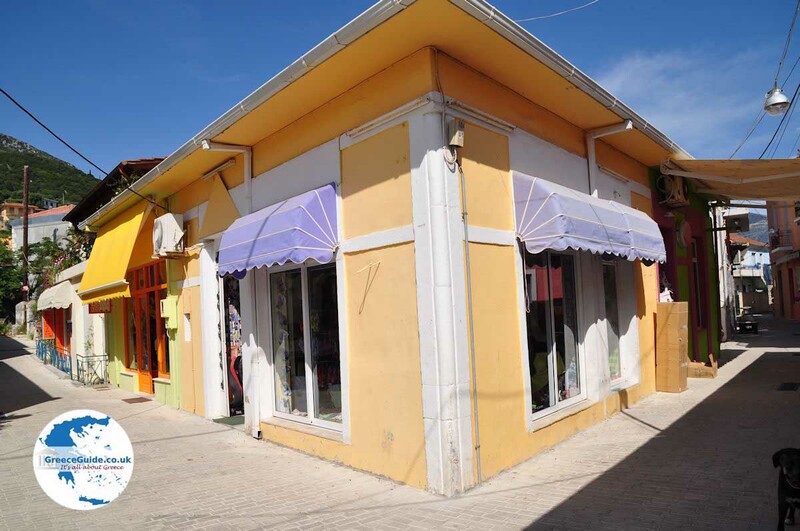 In the main town of Vathy are shops, restaurants and cozy terraces. 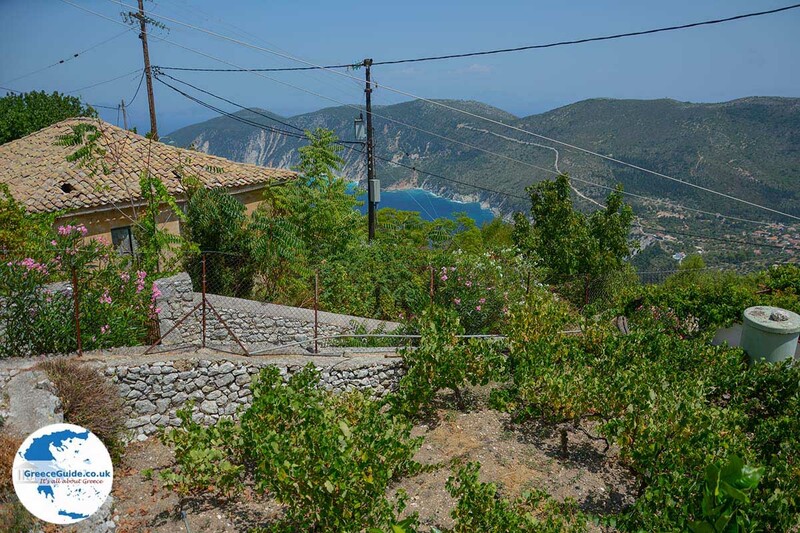 Near Vathy, on the slopes of the mountain, is the traditional village Perachori located, a nice quiet mountain village. 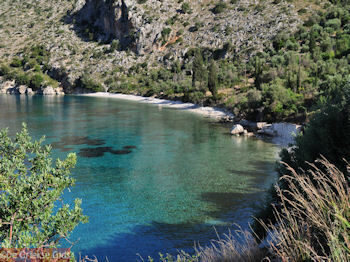 A wonderful trip is to go from Vathy via Lefki to Stavros in the north of Ithaca. From the big bay of Vathy there are two ways; One via the main road (the west side), the other possibility is to go through the high mountain (the east side). In both cases you arrive in Stavros. 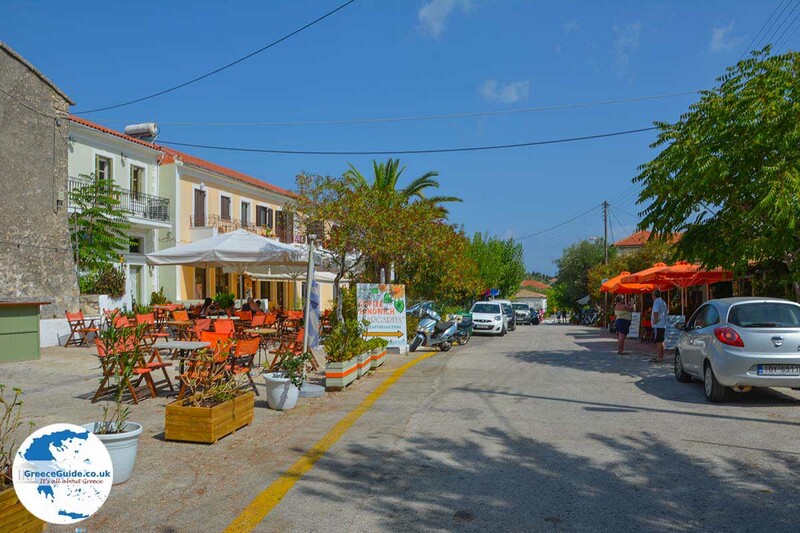 Stavros is a nice village with some shops and tavernas. 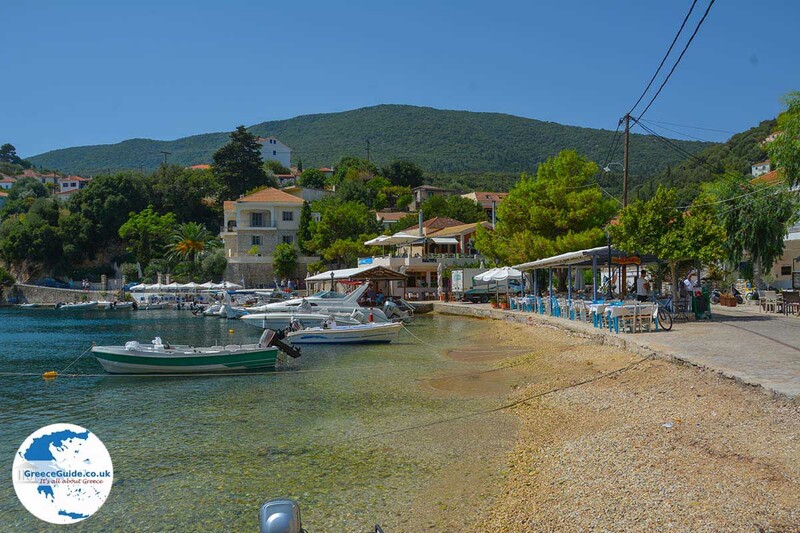 Under Stavros lies the Polis Bay with a tavern and a beach, a beautiful anchorage for yachts. 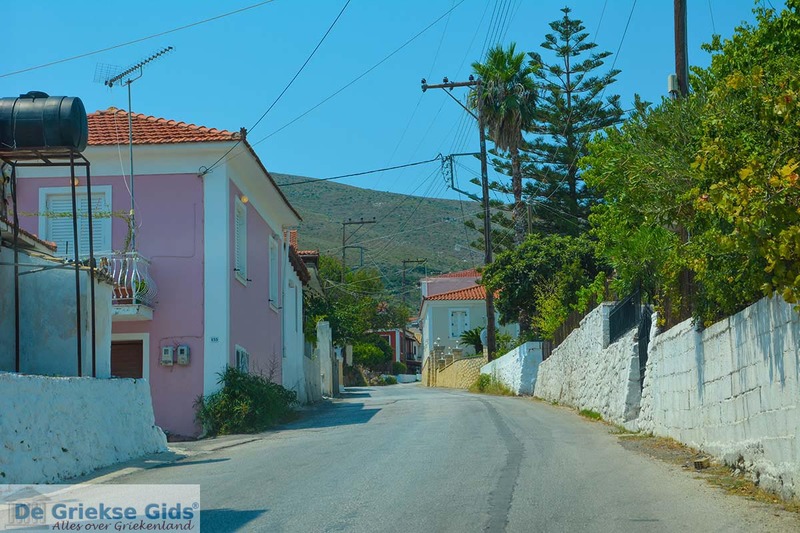 Then you can continue to the beautiful mountain village of Exogi, to the sources of Kalamos or to the harbours of Frikes and Kioni, both peaceful villages! You can make beautiful walks or mountaineering tours across the island. If you want to stay on the island, there are plenty of possibilities to stay overnight, but from the end of July to the second half of August we recommend making your reservation in advantage. 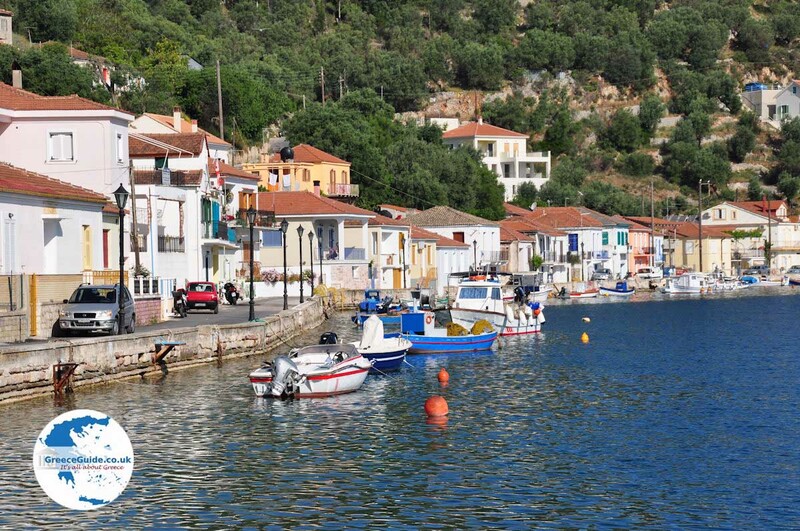 Kioni, a traditional village with a beautiful harbor where many yachts moor in the summer. The bay's entrance is decorated by three half-ruined mills. 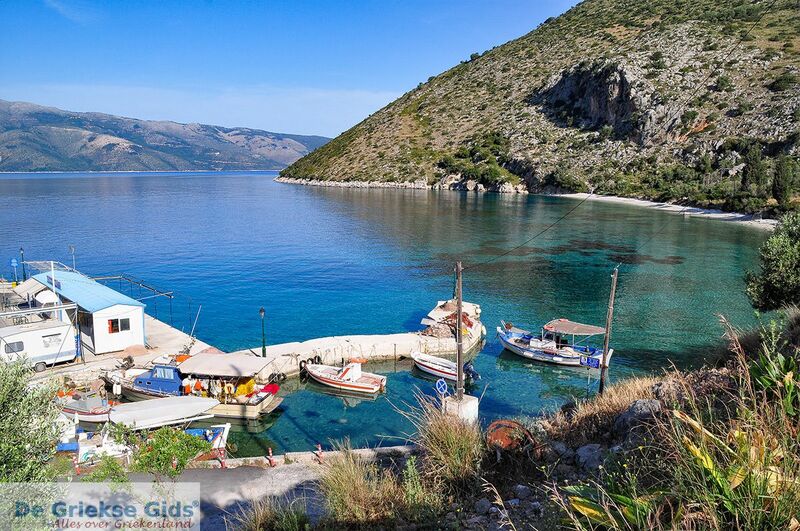 Ithaca / Vathy is the capital of the island and has since 1982 declared as a traditional fortified place. It has a natural bay of unparalleled beauty with the islet "Lazereto" in the middle. The Nymphon cave which is also called "Marmarospilia" (=Marble Cave). The cave has two entry points, one for the Gods and one for the mortals. It consists of interesting stalactites. 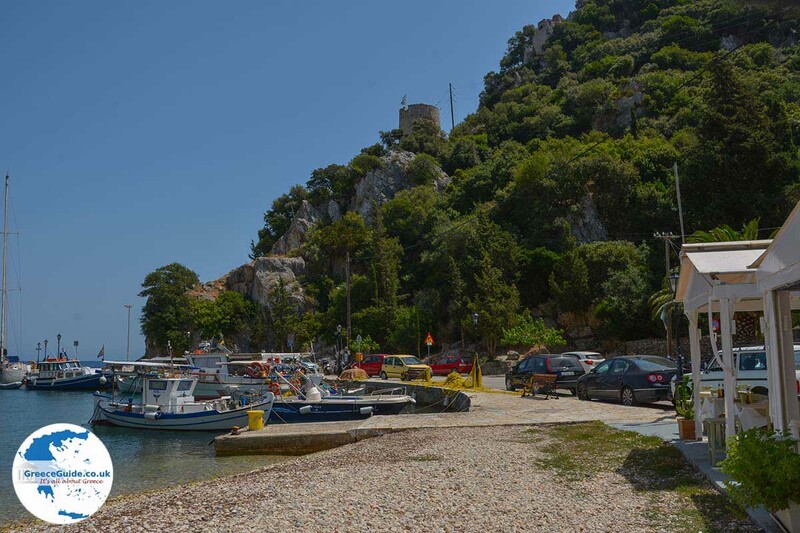 Abbey Katharon is dedicated to the Virgin Mary of Kathari, the patron Saint of the island and contains a valuable icon of the Virgin Mary and a bell tower with views to the port of Ithaca. The Church of Kimiseos Theotocou. The church was built in the twelfth century is an ornament for the village. It has beautiful frescoes and a Venetian bell tower. The Loizos cave. It has been a place where the gods worshiped during the first Greek civilization, in the bay of Gallipoli, where an ancient underwater city is gone. 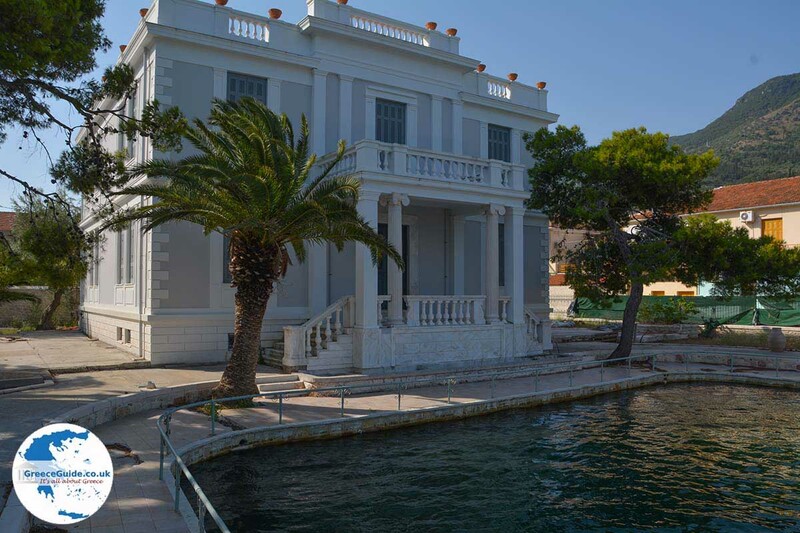 Karaiskakis' house: A small portion of the stone house has been preserved in Kioni where Georgios Karaiskakis, the hero of the Greek Revolution of 1821, has lived. 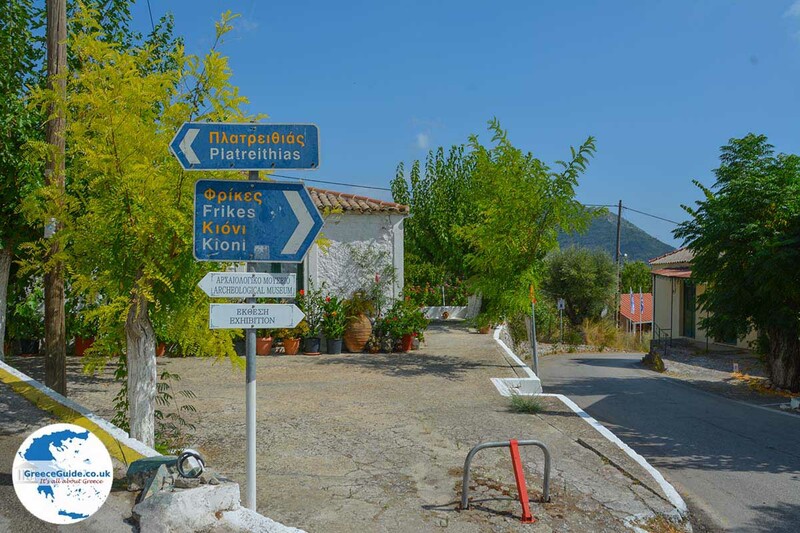 Paliochora: from Perachori, a path leads to the ruins of the medieval town Paliochora where churches with Byzantine icons are located. 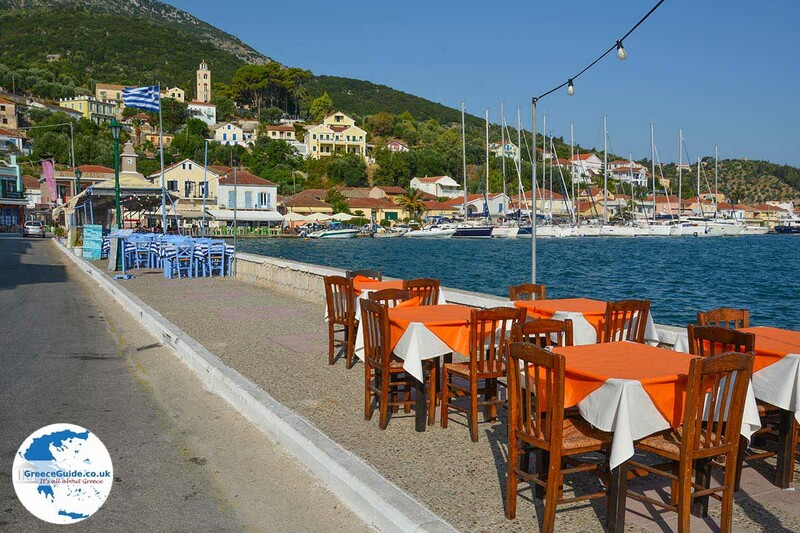 Good to know: Ithaca is a small island with a glorious history which is known all around the world because it was the homeland of Odysseus, the hero of Homer's Odysseus. 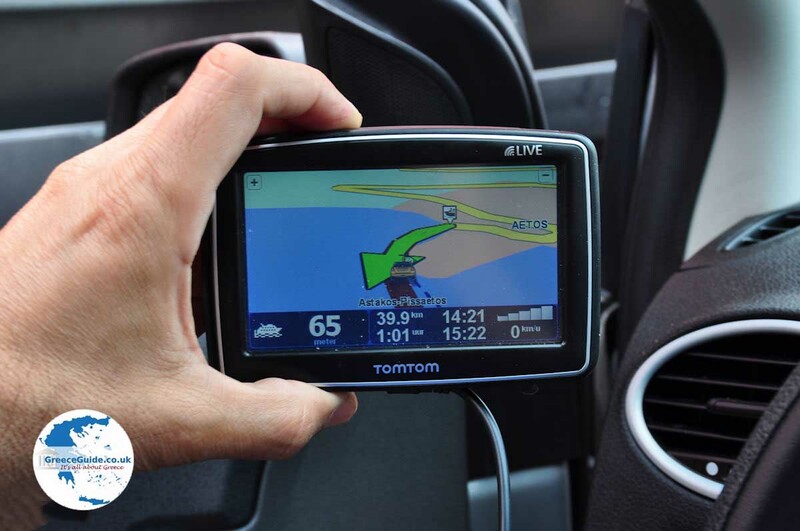 How to get to Ithaca? 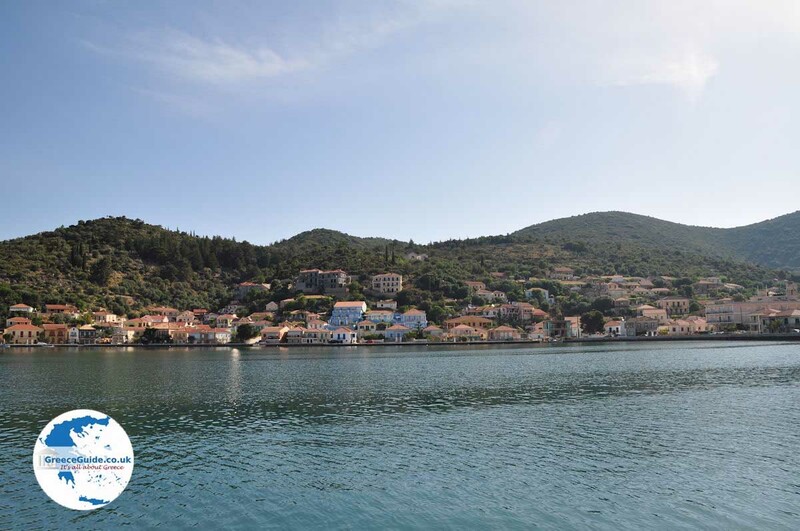 Ithaca is daily connected by ferry twith Cephalonia, Lefkada (Lefkas), Patra (Peloponnese) and in the prefecture Aetoloakrnania. 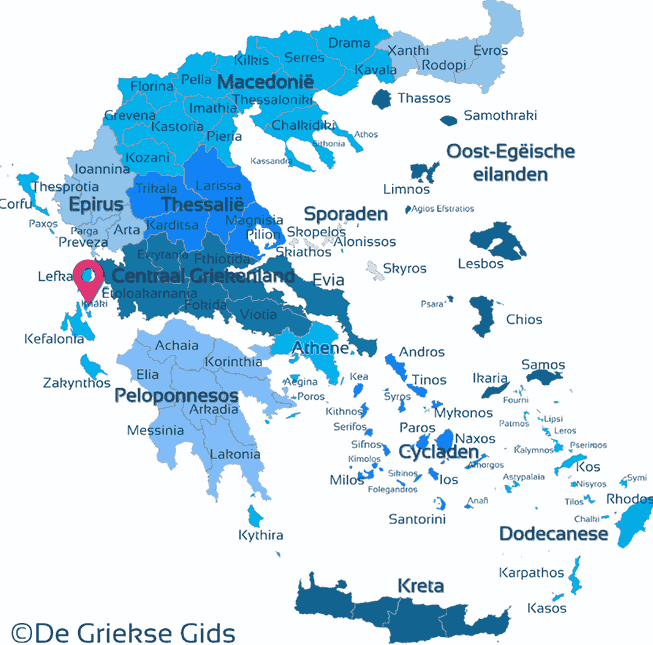 Ithaca has 2 ports, Vathy and Piso Aetos, both connected with Sami and Patras. Piso Aetos is also connected to Fiskardo of Kefalonia, to Vassiliki of Lefkada and Astakos of Aetolokarnania (Greek mainland – Central Greece). Ferries connect also Frikes to Fiskardo, Vassiliki and Nydri (Lefkada). Ithaca: Where on the map is Ithaca located?